However, the general did not reveal any details concerning those missile systems. 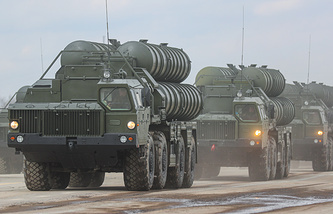 Rudskoi said earlier that Russia was ready to review the possibility of providing the S-300 systems to Damascus following the air strikes carried out by the United States, the United Kingdom and France. 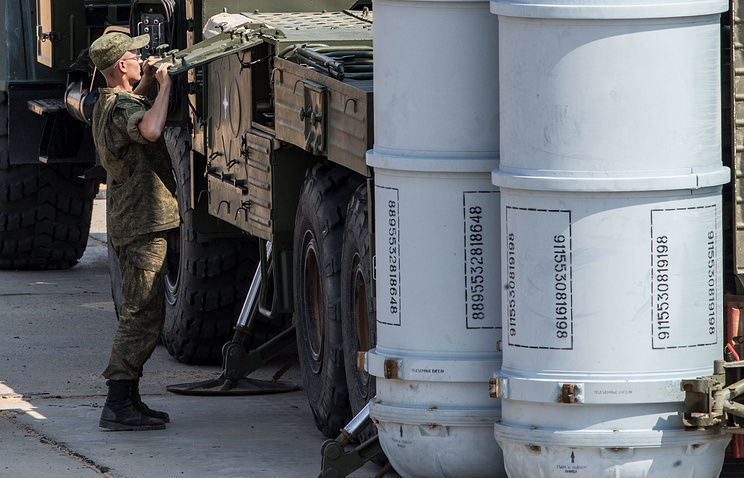 According to Rudskoi, most of the missiles fired by the three countries were destroyed by the S-125, Osa and Kvadrat missile systems, which were designed in the Soviet Union about 40 years ago but were upgraded with the assistance of Russian experts. "Syria’s Defense Ministry has thoroughly analyzed the outcome of the missile attack and ordered a number of changes to be made in order to improve the country’s missile defenses," the Russian general pointed out.